1. Check state laws before announcing your voting policy. Each state has different laws that employers have to follow in regards to employees voting. Some states require employers to allow employees time off, paid or unpaid, to vote. Some states only require time-off if the employee doesn't have a sufficient amount of time to vote before or after working hours. Be sure to check your state's laws to ensure you are communicating a lawful policy. The state of Ohio requires that all employers allow employees "sufficient time off to vote." The law does not specify the exact amount of voting time required, but indicates that employers that discharge or threaten employees for taking voting time leave can be fined $50-$500. Under Ohio law, employers are not required to pay employees for time missed at work due to voting (Sources: Ohio Elections Commission, Ohio.gov). 2. Communicate your voting time policies. HR should advise managers of how much voting time employees can take off work, if the voting time is paid or unpaid, when employees must provide notice of their need for voting time, and if the employer or employee must specify the timeframe for voting time (Source: BNA). 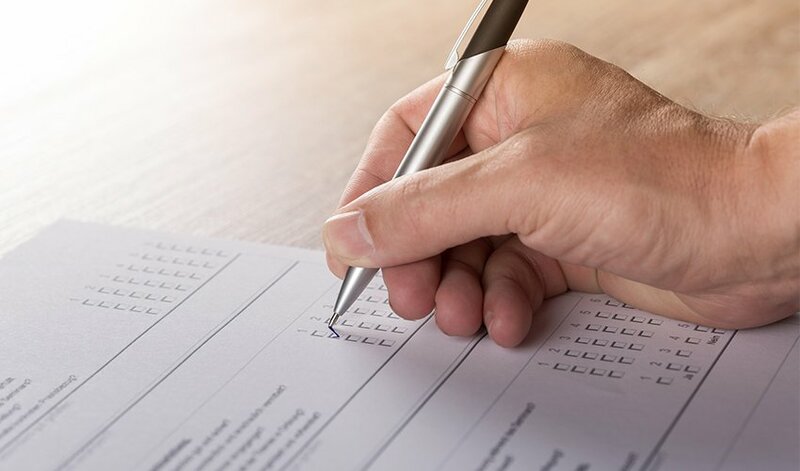 If your organization is located in various states, be sure to review state voting leave laws and customize your policies and communications accordingly. Some states require employees to be paid and require certain amounts of time for voting, while others (like Ohio) do not. 3. Encourage voting, but don't try to influence how employees vote. As an employer, you can and should encourage employees to vote on Election Day. You should not, however, try to influence how they vote. Do not try to sway employees to vote a certain way or for a particular candidate. Trying to influence how employees vote through communications, incentives, or retaliatory measures could present legal trouble. While there are no federal laws that prohibit employers from engaging in practices to try to influence employees' votes, a number of states protect the rights of employees to engage in political activity and limit employers' ability to retaliate against employees for doing so. As an employer you have the right to ask employees to not discuss politics at work (unless such discussions are in relation to their work conditions) or not be disrespectful/uncivil towards employees who hold different political views than themselves. Having such a policy can help reduce conflicts in the workplace stemming from the upcoming election. If you have other questions regarding your employer obligations on Election Day, ERC Members may contact ERC at hrhelp@yourERC.com.